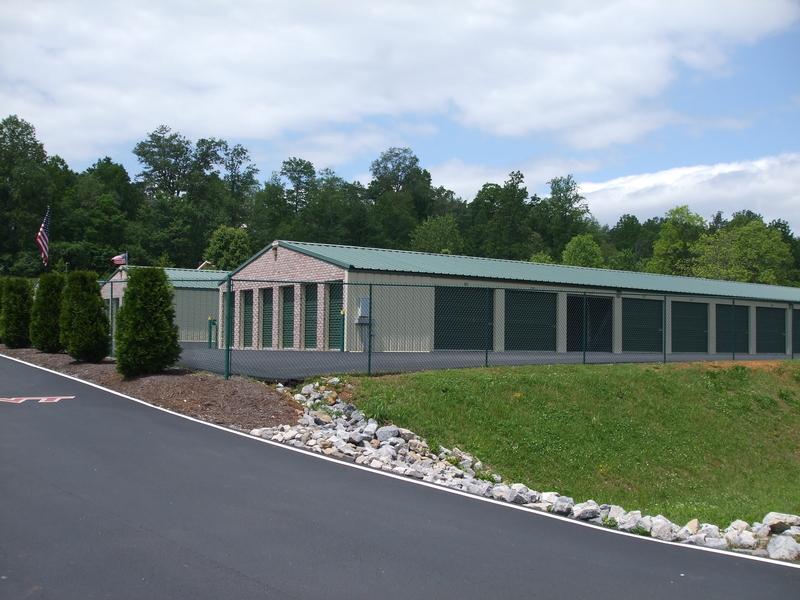 HIDEAWAY SELF STORAGE is the place for all your storage needs. If you are moving, building a new home, live in a small apartment, or just need a little extra space, We have a unit that is just right for you. We also welcome small vendors. 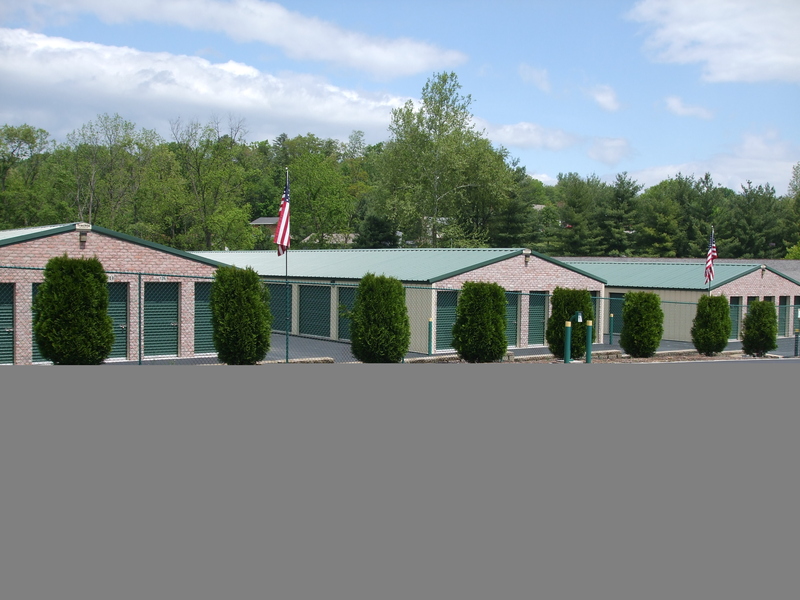 Just think of our place as your basement or garage away from home. We have boxes of all sizes, tape, packing peanuts, and shipping supplies. And we will send your fax for you---free of charge. Stop by for a visit----You will be glad you did!